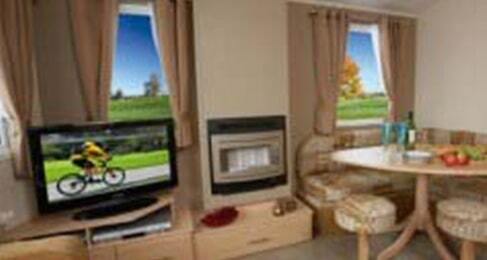 A fundamental aspect of choosing you perfect holiday home or park home is location. We have three parks situated in key areas across the Fylde Coast. 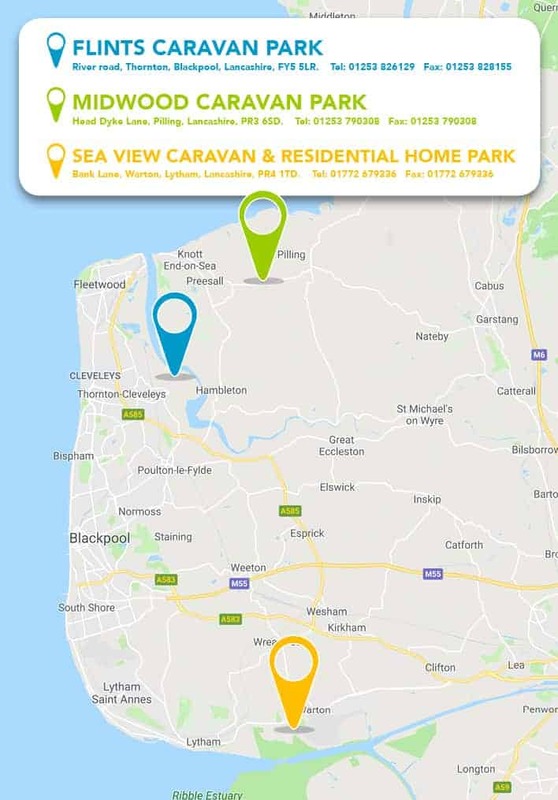 While based at your new holiday home or park home, convenient road access going to all our park means navigating your way round some of the great, coastal and historic Fylde Coast towns and villages couldn’t be easier. From the star-studded shows of Blackpool’s acclaimed venues, to the intimate boutiques, bistros and fine dining experiences of Lytham. 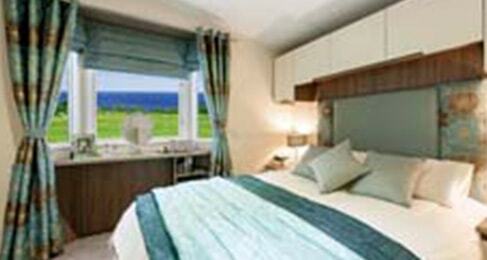 A holiday home or park home owner is spoilt for choice when looking for exciting activities. For those wanting to witness Georgian architecture and Medieval castles, the city of Lancaster offers all this, whilst still benefiting visitors with a variety of shops to browse around. And for those looking relaxing walks and beautiful scenery, the Trough of Bowland gives people just that, with its well renowned countryside walks. A tranquil atmosphere held throughout all our park, generates a relaxing environment for all holiday home and park home owners to enjoy. Along with this, the well maintained and tended grounds are there for all holiday home & park home owners to enjoy. In addition to this, a great sense of community is what we strive to achieve. Along with the friendly and knowledgeable staff we have to hand, the other holiday home owners will be sure to offer a helping hand whenever its needed. 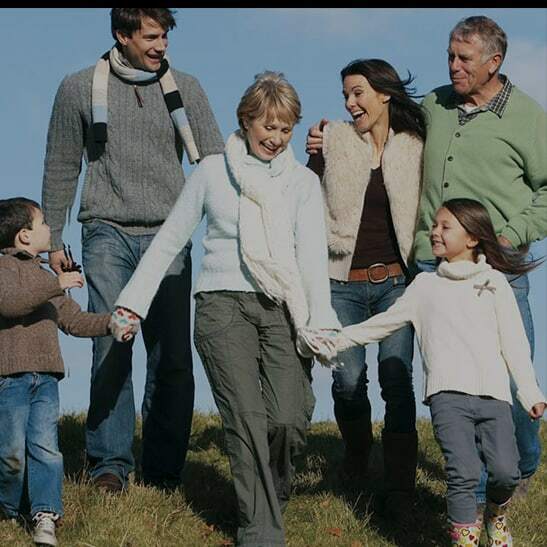 From our own experience, owning a holiday home gives you family time, great memories and relaxation. 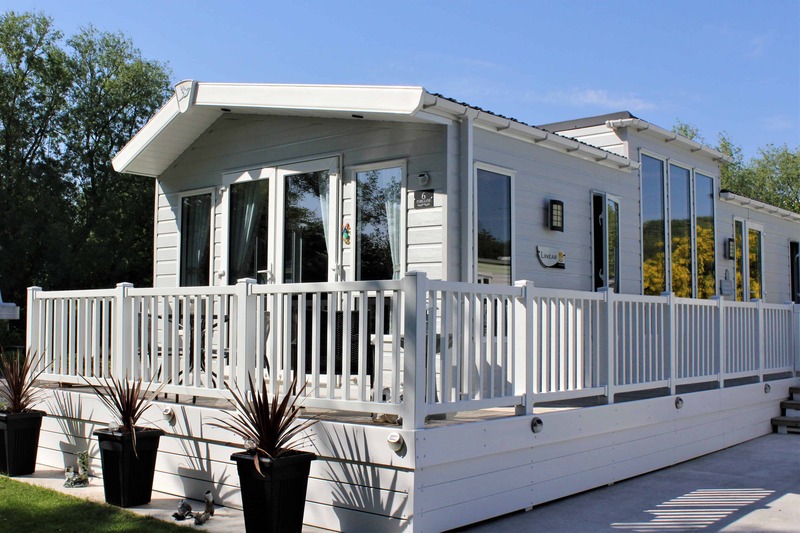 “We have been on Flint’s Caravan Park for 11 very enjoyable years, a beautiful, well maintained park, with lovely countryside walks around the area. 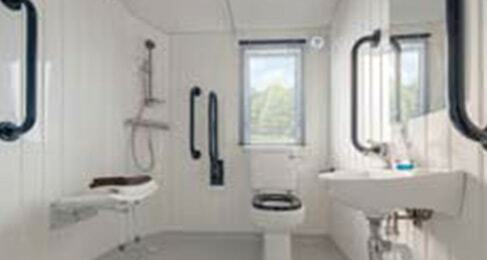 The owners are very friendly and acre about the welfare of everyone. We would highly recommend it”. various reputable dealers and manufacturers.